We had a great time this weekend at the Vintage Charlotte Market, the Clayworks Auction, and the Light Factory Auction. We hope you too supported these great events. If you are looking to continue your art explorations this week, below are some places where you might find us! It’s Modern Monday! Hit the Bechtler Museum of Modern Art on November 17 for a panel discussion about Niki de Saint Phalle’s Firebird. The panel begins at 6:30 (reception prior) and includes Christopher Lawing, VP of Programming and Research at the Bechtler; Constance White, VP of Public Art at the Arts & Science Council; Gina Sheridan, VP of Marketing and Communications at the Charlotte Regional Visitors Authority, and Michael Weinstein, Features Editor at the Charlotte Observer. (That’s a lot of VP’s in one room!) The talk is $4 for members and $8 for the general public. On November 19, de’Angelo Dia will give a talk at Central Piedmont Community College in conjunction with The Boxing Gym, the artist’s multi-media collaboration with Shaun El C. Leonardo. 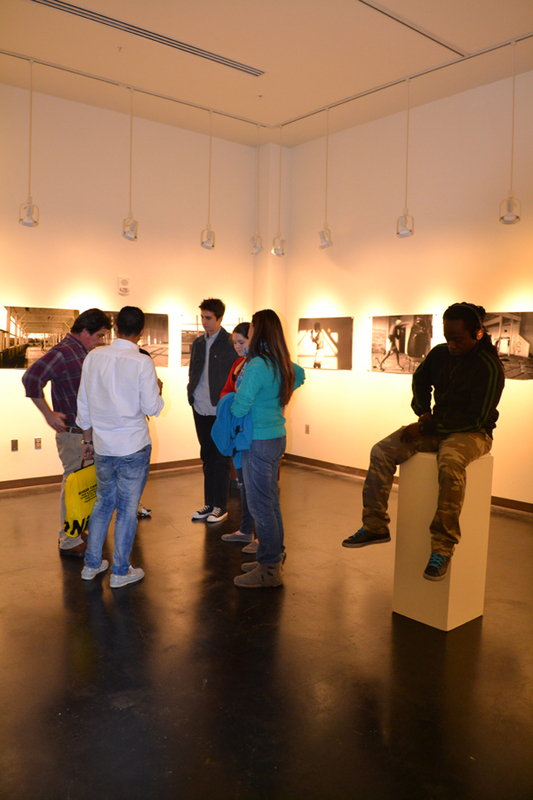 The talk will take place at the Ross Gallery on CPCC’s campus at 3pm. If you have had the opportunity to meet Jessica Whitbread, chances are you have been captivated by her intense energy. Whitbread recently exhibited work in the Davidson College Art Galleries‘ recent exhibition, Re/Presenting HIV/AIDS, and is wrapping up her stay in Charlotte as the second Wesley Mancini Artist-in-Residence at the McColl Center for Art + Innovation. All of her artwork is deeply connected to her activist work, often centered around HIV, but always focused on education and empowerment. While in Charlotte, Jessica worked with more than 85 women (and a few men!) to create an audio and textile installation that honors more than 20 women in the Charlotte area involved in social justice work. 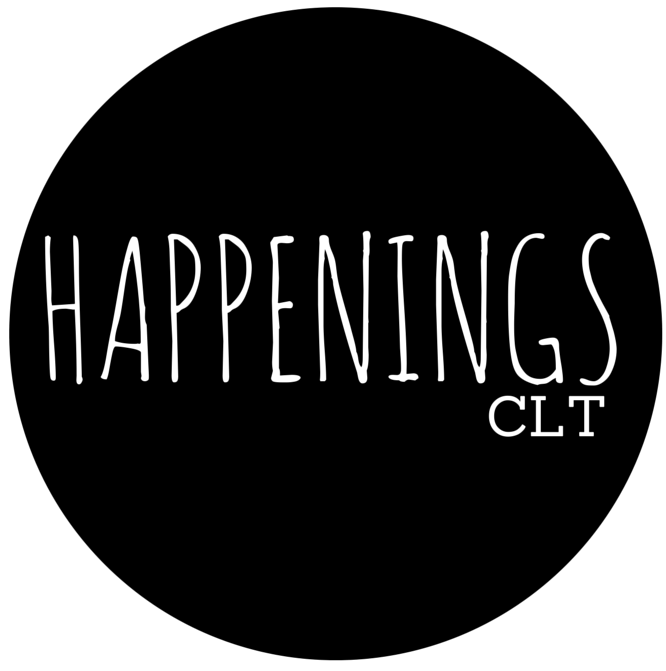 At the close of her residency, Jessica is hosting one of her infamous No Pants No Problem parties at Studio1212, with all proceeds benefitting Charlotte’s RAIN (Regional Aids Interfaith Network). Don’t be shy, come check out installations and performance art by several artists including April Marten and Jon Pritchard. The party is $5 without your pants (don’t worry, there is a pant check!) and $10 if you choose to keep them on. Clayworks is hosting a one-day workshop with Leah Leitson on November 22. The workshop will focus on manipulating both the form and surface of freshly thrown pots. 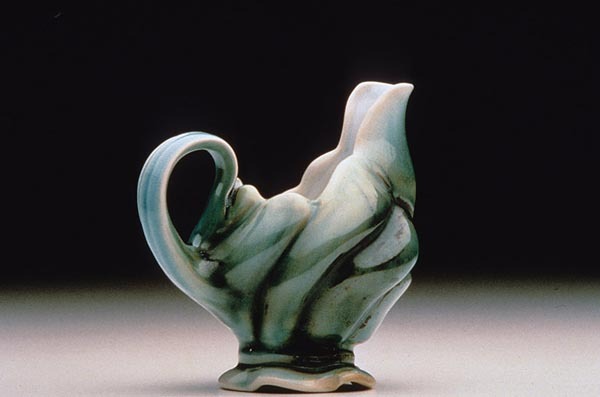 Leitson teaches ceramics full time at Warren Wilson College in Asheville, NC. She received her M.F.A. in ceramics from Louisiana State University in Baton Rouge, LA, and her B.F.A. in ceramics from New York State College of Ceramics at Alfred, NY. The workshop is from 9:30 am – 4 pm and requires advanced registration.